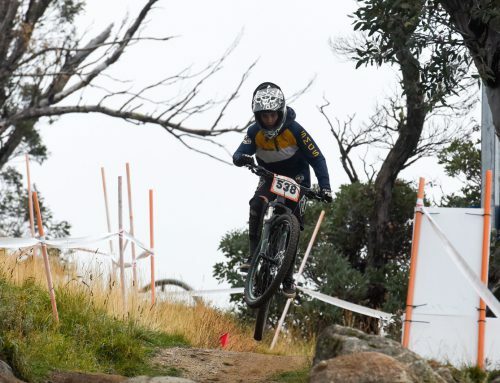 This article also appeared in the Monaro Post. 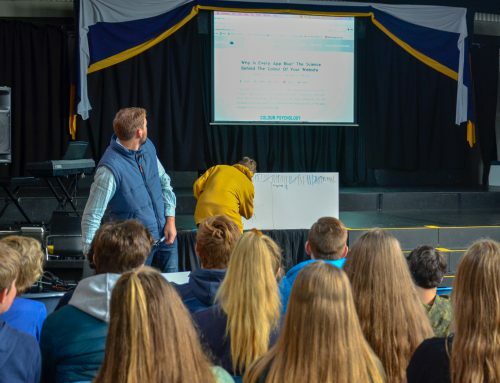 Technology plays an important role in the modern classroom. Utilising a device in the learning environment should not be confused with personal use; however, it’s important that your child understands the difference. Encourage them to learn how to use their school’s digital tools, and keep games and social media for home. Each student learns differently, so ask your child’s prospective teachers about their teaching style. Will there be hands-on elements to the curriculum? Will each child receive individual attention in the classroom? Do the students ever learn outdoors? Is the teacher passionate and knowledgeable about their subject? Work together to make any adjustments needed. Consider the cross-curriculum learning opportunities in your school. Nothing encourages renewed interest in a previously disliked academic subject quite like the application of that knowledge to an interesting task. 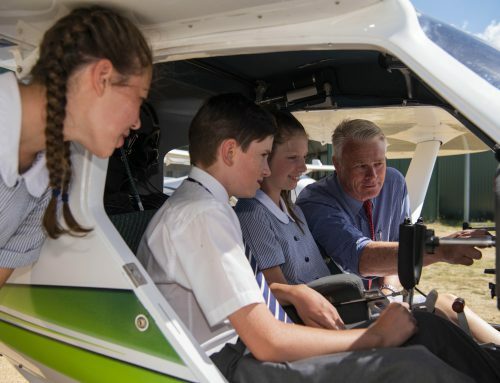 A pilot’s licence requires mathematics, mountain biking can be enhanced by a knowledge of geography, and artistic talent can inspire a love of history. All children possess the ability to be strong and capable leaders. What programs does your school offer that allow students to practise public speaking, teamwork and empathy? Encourage your child to join their Student Representative Council, or UN Youth, complete the Duke of Edinburgh’s Award, or play a sport. New Year, new friends! Year 7 provides your child with the perfect opportunity to meet new people and develop new friendships. Encourage compassion and personal awareness, and promote an open, honest dialogue about your child’s social life. 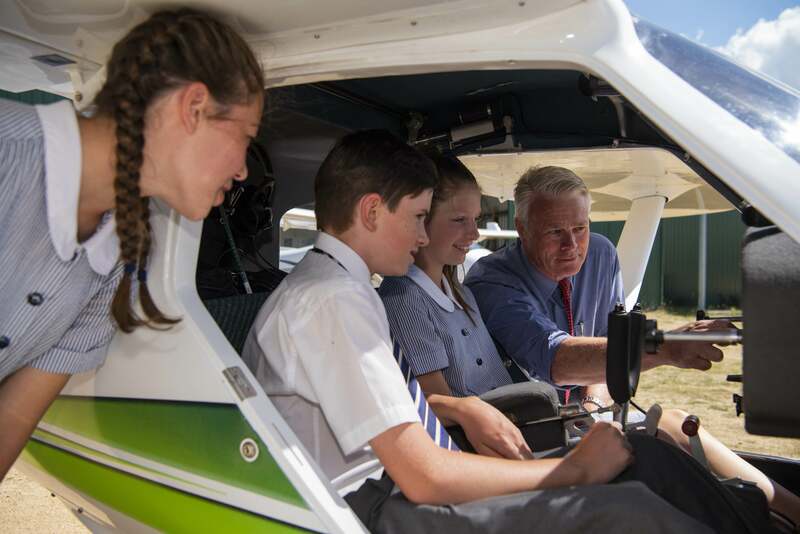 For those parents still considering options for 2019, or unsure of their child’s current school, Year 7 enrolment is open at Snowy Mountains Grammar School. SMGS offersenriched teaching by educators who are passionate about preparing your child for the future. Scholarships are available, so that all students may realise their academic potential. 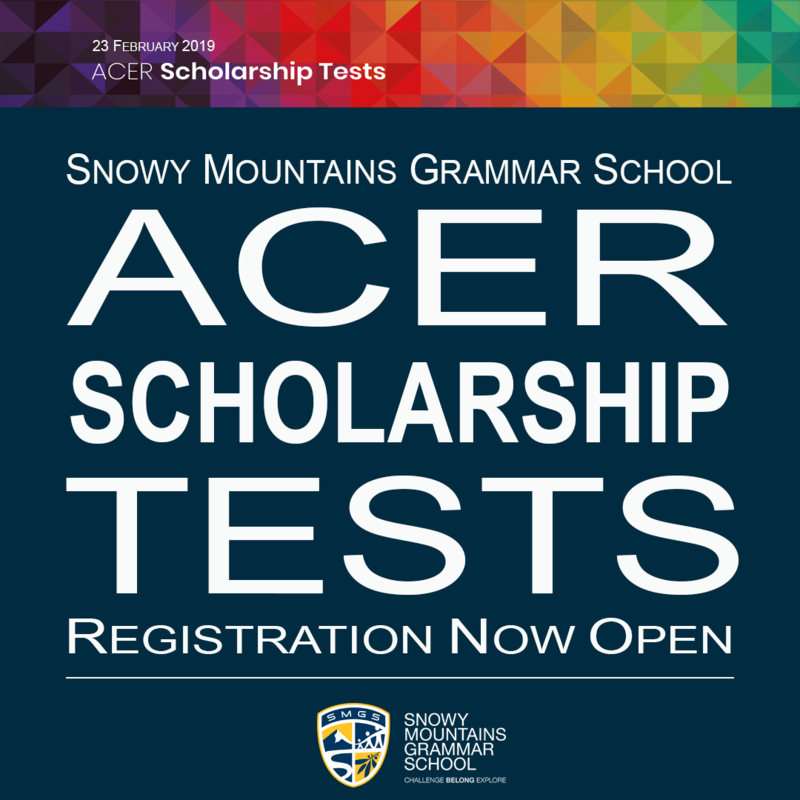 Register for the ACER Scholarship Tests now.